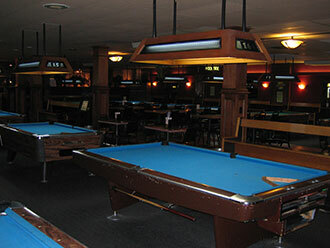 Feeling the need for an upscale, but reasonable, bar and casual dinning location, Charley’s Pub and Grill opened its doors in October 2009. 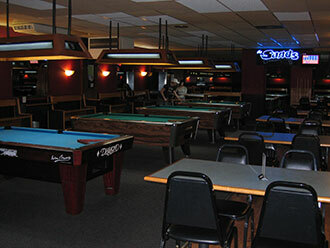 Charley’s has evolved into a favorite dinning and drinking spot in Grand Rapids and Wyoming, MI. 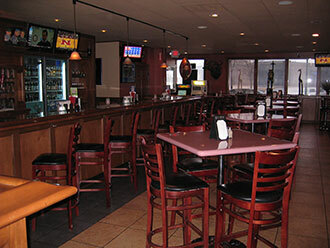 Sit in the bar area and watch your favorite game on one of our big screen TV’s or relax in our dinning room for a great night out with family or friends. 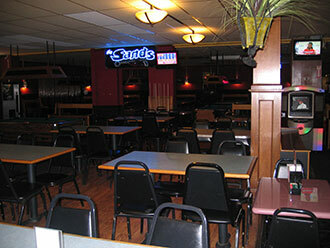 Our menu offers a full variety of appetizers and entrees including steaks, fish, delectable wraps and sandwiches, garden salads, full Italian, Mexican, and American specialties, and of course our numerous award winning burgers. 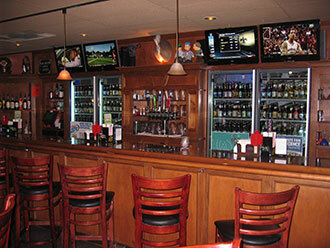 Our full bar offers a wide selection of bottled beers, local beers, and drafts, as well as the old stand-bys. 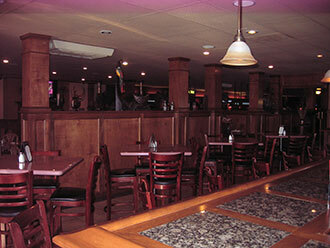 Enjoy the Happy Hour or the Happy Day with great weekly specials on drinks and daily specials on food. 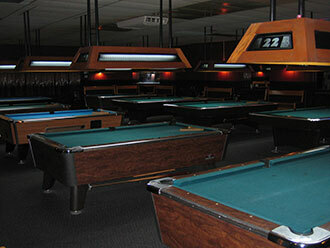 Charley’s has numerous Keno screens and NudgeMasters as well. . Charley’s Pub and Grill has been, and always will be, your quaint, cozy, casual hangout that serves the best darn food and drink at pocket friendly prices. 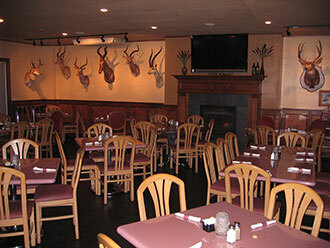 Plan your office party, retirement party, birthday party, bachelor/bachelorette party, luncheon, group meeting, or any other of your ideas will be eagerly excepted and accommodated. It is our commitment to provide high quality produce, meats, seafood, and dairy fresh from local suppliers or we will not use or make it at all – Period.